Today we’re heading to Somerset West and the somewhat unpronounceable Vergelegen. It means “situated far away”. The land was granted to the Governor of the Cape, Willem Adriaan van der Stel in 1700. 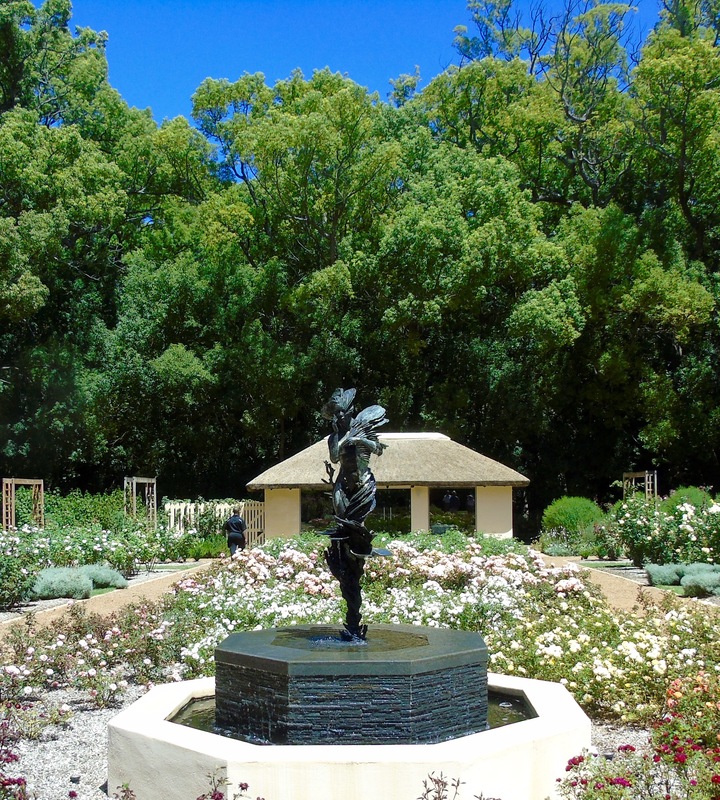 Since then it’s developed into beautiful gardens that attract visitors from all over the world, a vineyard making lovely wines and also a favourite dining venue. You can choose from three restaurants. We visited Stables at Vergelegen for a special birthday brunch. 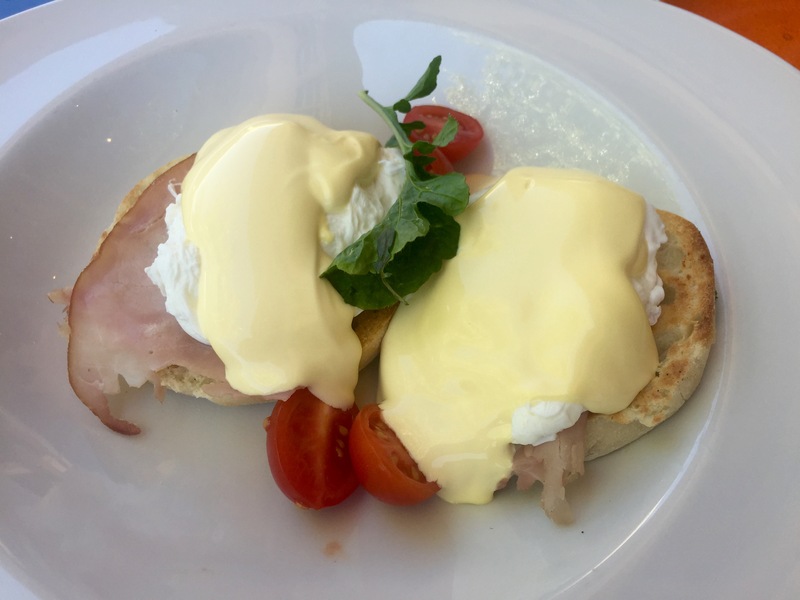 We sat outside on a sparkling blue day overlooking the gardens and mountains beyond and happily tucked into Eggs Benedict. After brunch, a meander through the award-winning gardens. There are 17 of them to explore and a lot of amazing trees – like the Old English oak which is over 300 years old and believed to be the oldest living oak tree in Africa. 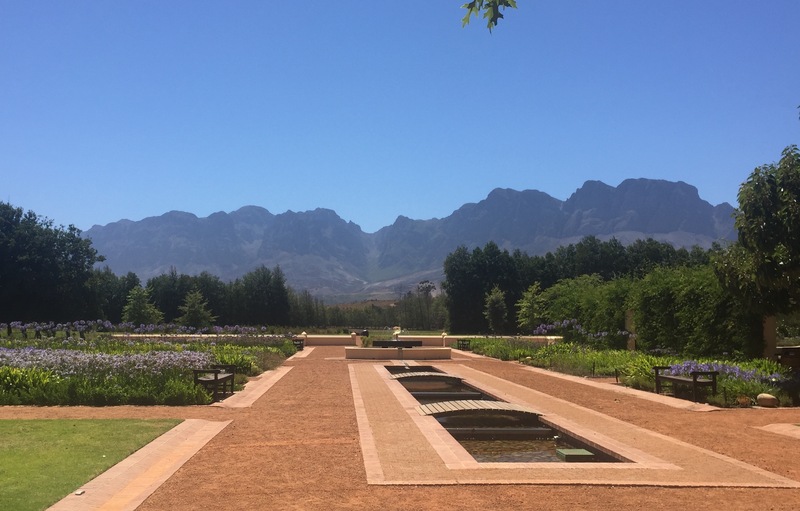 The Cape is in the midst of a drought at the moment – resulting in serious water rationing so the gardens were a little dryer than usual, but still a sight to behold. 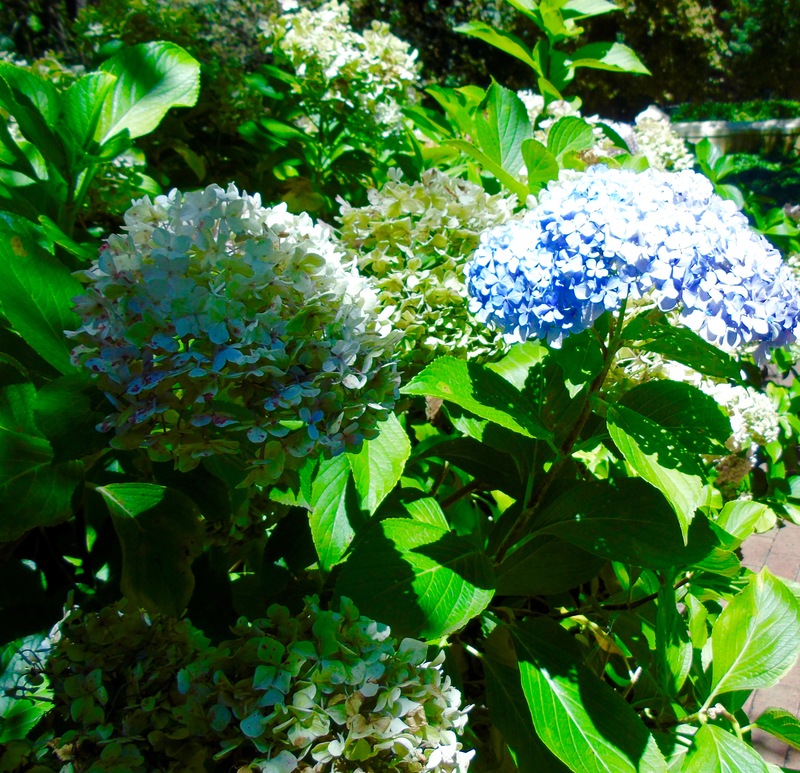 I loved the hydrangeas, they made me homesick for the English summer. The rose garden is packed with bushes in different sizes and colours and wonderful scents. At its centre is the stunning sculpture of Aphrodite. Aphrodite is the Greek goddess of love, beauty, pleasure and procreation and it’s said that myrtle, roses, doves, sparrows and swans were sacred to her. She must be very happy with her Vergelegen home. 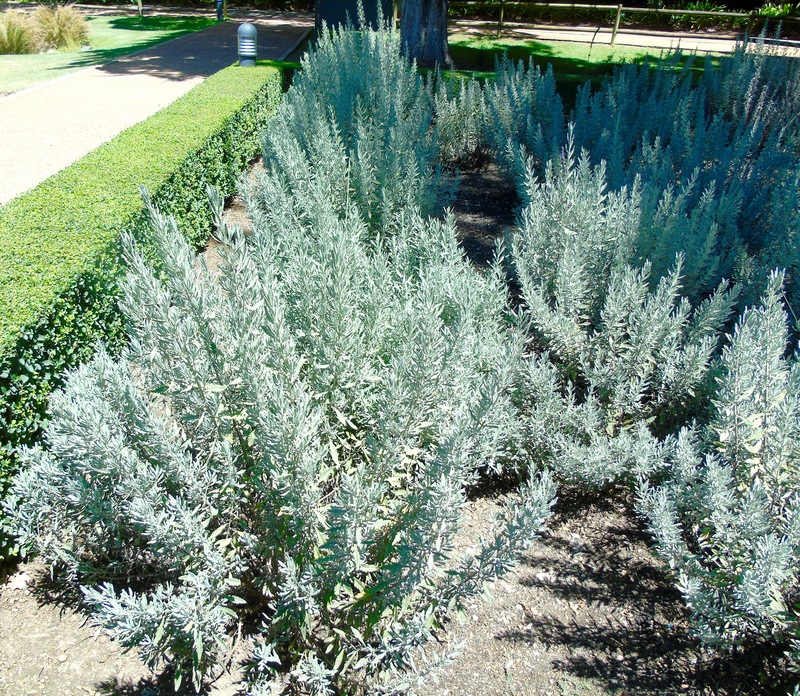 The herb garden offers more lovely aromas all neatly packaged into a little octagon of perfectly trimmed hedges. There are five history Camphor trees at Vergelegen, believed to have been planted in 1700 by van der Stel. They were declared national monuments in 1942. The other Camphor trees on the estate are all seedlings from these magnificent five – Camphors obviously are of great importance to the estate. 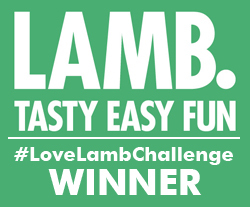 Camphors at Vergelegen is their signature restaurant which was ranked the 10th best restaurant in South Africa in the 2016 Eat Out Mercedes Benz Awards. Better go back and try that one. Or if you’re after a relaxed al fresco lunch rather, why not Picnic at Vergelegen? 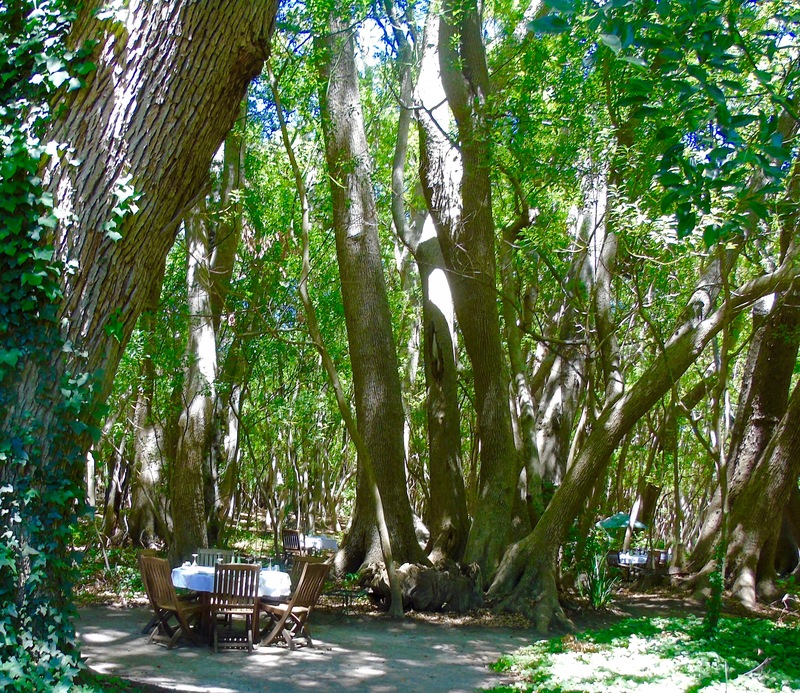 Tables are set in the beautiful centuries-old Camphor forest and a tasty picnic brought to you. It’s a charming way to spend an afternoon. Vergelegen is at Lourensford Road, Somerset West.